Most individuals who gamble do so for pleasure and without difficulty. However, there are people who cannot gamble with control – problem gamblers. Working in the gaming industry, you will likely encounter someone with a gambling problem. It is important to understand the issues associated with problem gambling and how it impacts upon your patrons and your business. It is also essential to recognize that your employees can develop a gambling problem, even in instances when they may be restricted or prohibited from placing bets at your facility. The gaming industry is in a unique position to positively impact upon a segment of the patron population who may be in need of assistance for a gambling problem. The approach is not to prohibit gambling, but to put into place programs to minimize the negative impact it will have on a percentage of gamblers who are unable to gamble with control. Why is Responsible Gaming Training Good Customer Service? Providing and promoting responsible gaming through continuous employee training is good customer service and may limit liability and risk for casino employees and facility operators. • Good customer service entails responding to a customer who is in distress. There may be many reasons for their distress, but if it is a gambling problem, staff should be trained to provide specific assistance, such as providing a problem gambling brochure, notifying a supervisor or other steps per company policy. 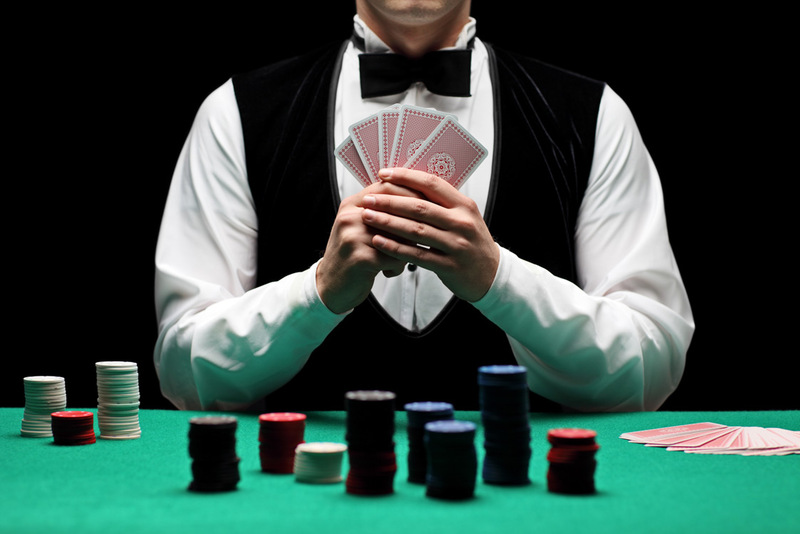 Employees should not confront the guest and accuse him/her of having a gambling problem. Problem gamblers cause problems for themselves AND the gaming venue. Media coverage about problem gambling related incidents, such as suicide and child neglect, serves in no one’s best interests and, at times, can present liability issues for gaming operators. Employees should have access to information on problem gambling resources, responsible gaming, and an understanding of self-exclusion from venue. Click here for more information on employee training. Should information be sent in English or Spanish? Request sent successfully, Thank You!